The all weather resin armchair is a weather resistant, high quality chair that has a classic and sleek finish for any outdoor dining area and perfectly compliments smaller patio sets. The banana chair provides a classic and sleek finish for any outdoor dining area as well as the perfect complement for smaller patio sets. 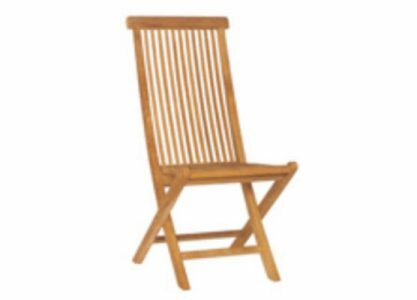 The Britannia folding chair is a collapsable, space saving chair that is durable and resistant making the chair perfect for outdoor use. 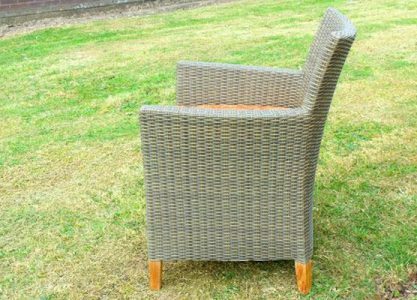 Available with a range of chair cushion colours, this is the ideal chair for outdoor relaxing. 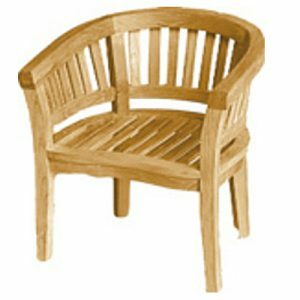 The stacking chair is the perfect dining chair for any garden space. 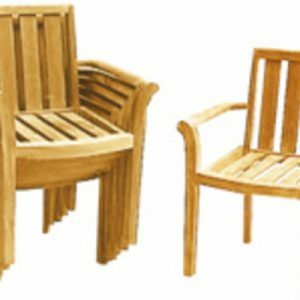 It is a hard wearing, minimum maintenance chair that is suited to minimalist gardens or outdoor spaces that are short on space, as these can be stored away easily when not in use.